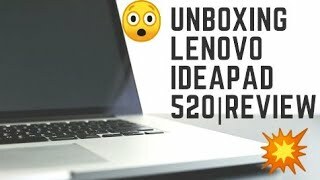 The ideapad 520 Laptop is manufactured by Lenovo and was added around November 2017 and is part of the Lenovo Ideapad 520 series. 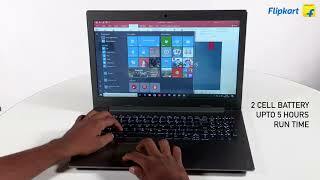 This version of the Laptop comes in Color : Grey , Hard Disk : 2 TB , Screen Size : 15 Inch , RAM : 16 GB , Core Processor : i7 , Operating System : Dos , Special Features : SSD. 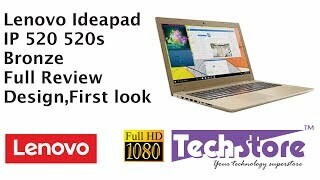 The model comes in 17 other variations including combination of Gold, Grey, Black, Brown Color , i7, i5 Core Processor , 1 TB, 2 TB Hard Disk , Dos, Windows 10 Operating System , 1.8 GHZ Processor Speed GHZ , 8 GB, 16 GB RAM , 15 Inch Screen Size , SSD Special Features. 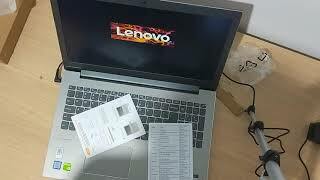 The best price for the Lenovo Ideapad 520 in Egypt is EGP 15499 sold at Souq and available with free shipping and delivery within Delivery in 3-7 days. By comparing prices and buying from the cheapest store you can save up to 9% or EGP 1500. 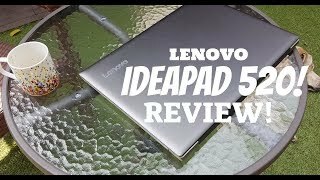 Lenovo Ideapad 520 Review! 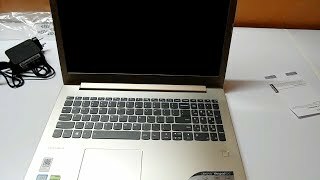 - Best College Laptop In India Under 60K? 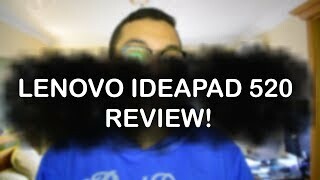 LENOVO IDEAPAD 520 REVIEW ! Price has decreased 4% from EGP 16799 on 2017-09-27 to EGP 16099 today.